Deadman Wonderland is a anime and manga series by author Jinsei Kataoka and illustrator Kazuma Kondou. After third quarters of Japan is destroyed in a great earthquake and sunk into the ocean, the series follows the life of a student called Ganta Igarashi ten years later who has no idea what happened. He later finds out about the earthquake when his whole class is massacred with him the only remaining survivor, the culprit ‘Red Man’ disappears and Ganta is sent to prison. He’s thrust into a life and death adventure aiming to find the ‘Red Man’ and clear his name while learning more about the past of his country and its great destruction. 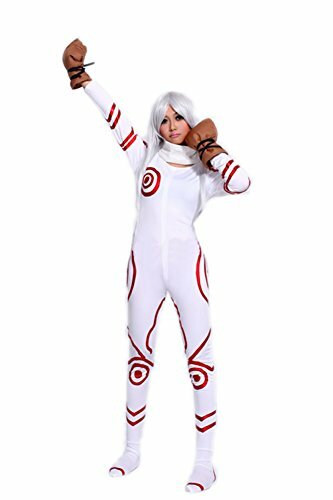 I’ve taken a short break from the blog but now’s the time to get back into blogging regularly, we’ve moved on from Steven Universe tutorials temporarily as today we’ll be looking to create a Shiro Deadman Wonderland costume plus look at the pre-made cosplay options on offer. Shiro is a character from Deadman Wonderland who’s a friend of Ganta and joins him along his adventures. 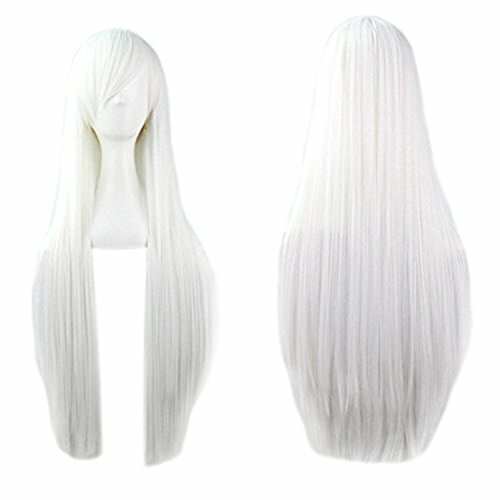 The first thing you’ll need is a long white cosplay wig that goes below your shoulders. If wearing a wig is not your style then wear your natural hair (if it is long enough of course) and use dye for color. Pick out a wig online or check out local fancy dress stores for a suitable wig for a few bucks. Onto makeup now! Shiro is described as a shy albino friend from Ganta’s childhood, therefore you’ll need to use pale face makeup to get the correct look. 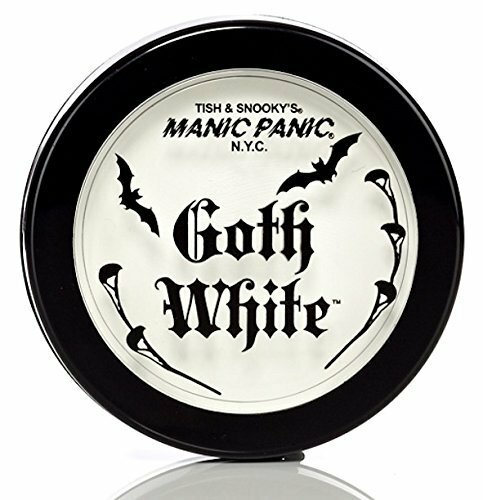 Check out the white Gothic style makeup above or use your own powder or creme paint mixed with water on your face. Another small detail you could add it red eye contact, I don’t like listing them for personal reasons plus they weren’t on sale when I checked so add at your own leisure. What’s so great about this character’s outfit is it’s super simple and so easy to recreate yourself too from scratch. Above are two pre-made cosplay options for you to choose from. Custom white jumpsuit with red pattern to your made to your specific measurements. As this is an obscure character with only a few cosplay option available I thought an alternative would be a good idea. 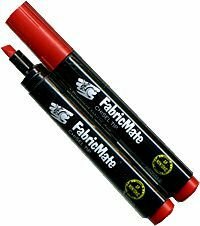 You can recreate the jumpsuit yourself at home using a white zentai outfit and red fabric markers. Draw the pattern using a clear reference image, put on your wig and add makeup and contacts. You should end up with something that looks like the reference image above and then you’re ready to go. So there you have it a completed Shiro costume pre-made or from scratch, which ever suits you best. Before you go don’t forget to check out the rest of the blog for more articles like this and join our social media channels for updates on the newest guides each week!